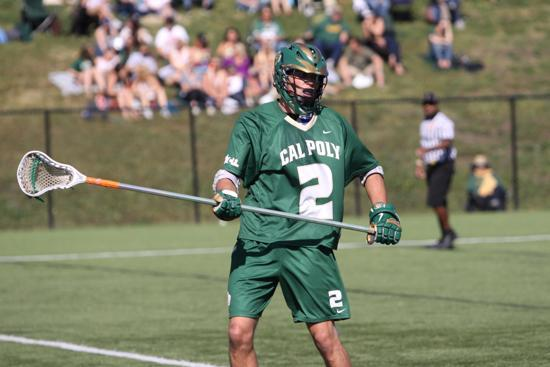 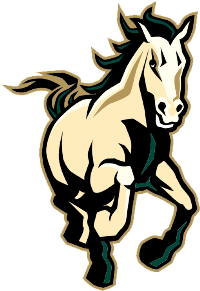 Cal Poly attackman Scott Heberer was named the MCLA’s Division I Nike Player of the Month for February on March 12th. 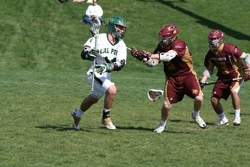 Voted on by Division I coaches, the award was based on the nominated players’ on-field performance in MCLA games during the month of February. 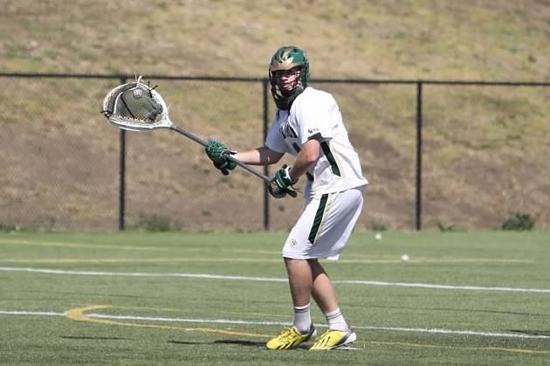 Heberer helped lead the Mustangs to a 4-1 start this season against highly ranked MCLA teams including Oregon, BYU, California and UC Santa Barbara. 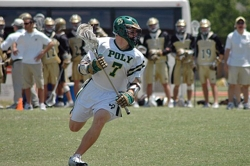 He had a total of 10 goals and 7 assists during the month, 5 of those points coming against BYU, the #1 ranked team at the time. 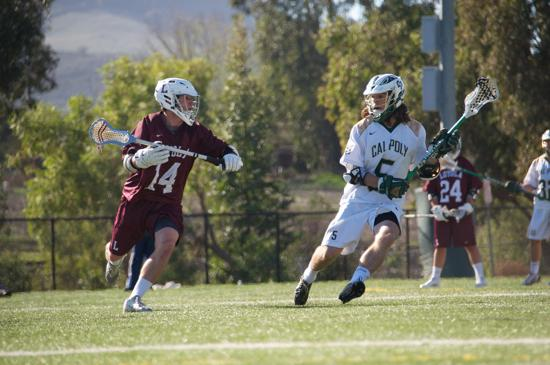 Heberer has felt satisfied with his performance thus far, but said there is room for improvement with things such as game and time management along with getting teammates more involved in the action. 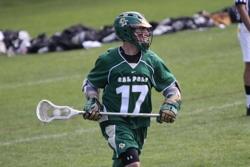 “He’s an extremely versatile player that can find his way in front of a net just as easily as he can pass it to a cutting attackman for an assist. 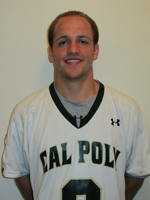 Teams are constantly having to adjust to defend a potent scorer or a cerebral passer,” Dunnahoo-Kirsch added. 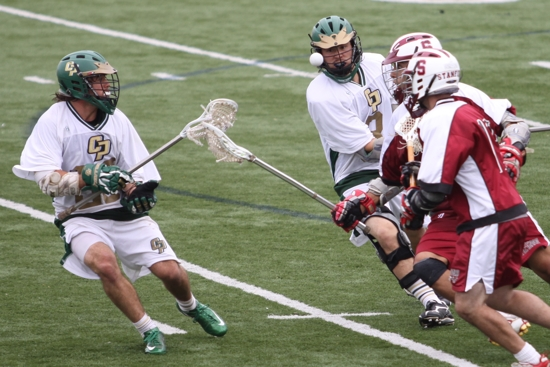 Mustang defensive midfielder, Ryan Alletag, and defenseman, Kendal Shomura, team up to stop the Stanford attack in the 2009 WCLL Semi-Finals.